Full Service Landscaping Design & Installation in Northern Colorado. AquaScapes Irrigation LLC is a full service Design and Installation Landscaping company serving Northern Colorado. We provide a wide range of services for your home or business. We work above set industry standards, engineering our products to out-perform and outlast our competitors. That's one reason we stand behind our five-year warranty. 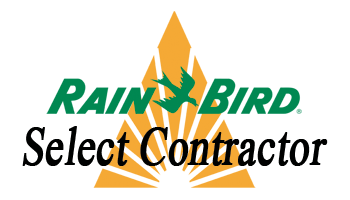 Why choose a Rain Bird Select Contract?